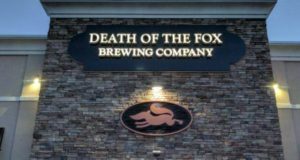 Death of the Fox Brewing Company to open August 14. Photo courtesy Death of the Fox Brewing Company. 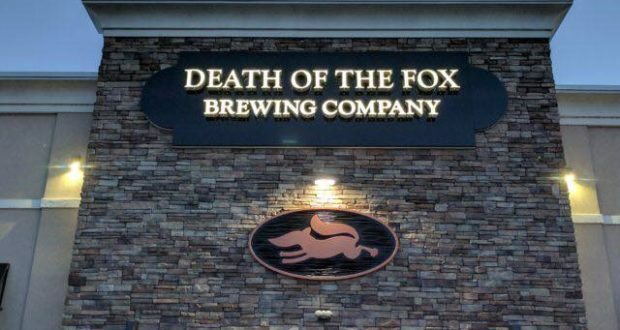 The long awaited Death of the Fox Brewing Company will open to the public on August 14. 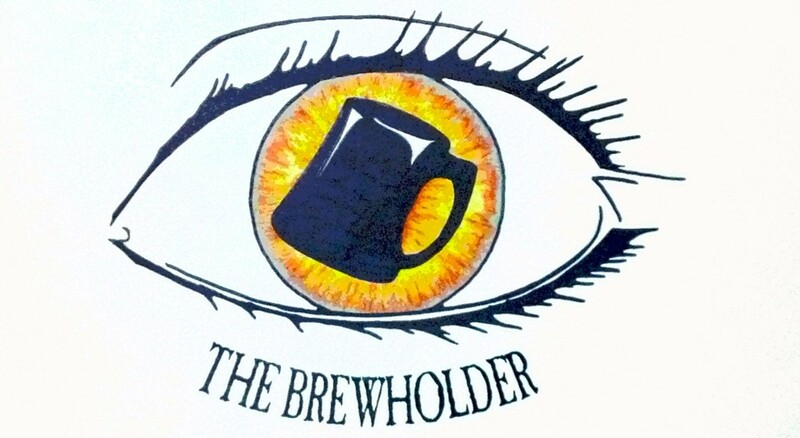 Read about this New Jersey brewery on Philly Beer Scene Online Exclusives!